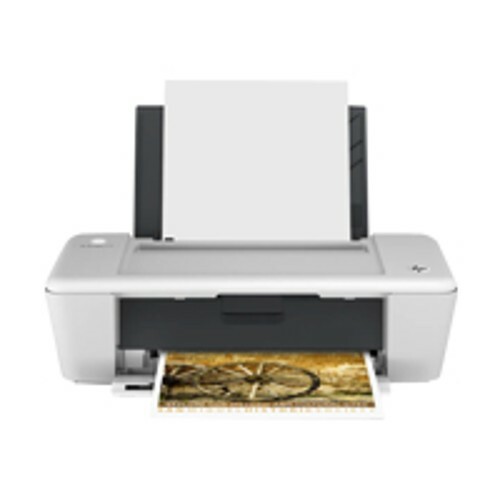 HP Deskjet 1010 Printer (CX015A#B1H) for $29.99. This HP Deskjet offers affordable, easy, everyday printing. Simply print what you need, when you need it, and use optional high-capacity cartridges for extra value.1 Save space with this compact design that fits in small spaces. USB cable not included.